Here is a pretty nice North Face deal. 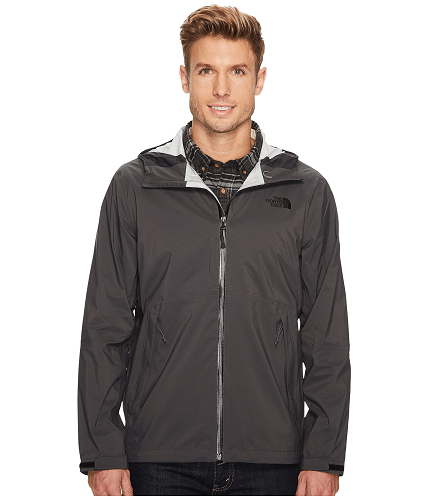 6pm is offering this The North Face Matthes Jacket for $59.60! That is down from the normal price of $149, for a 60% savings. A jacket that’s ready to shield you from the rain. Waterproof, breathable, and seam sealed shell. Waterproof polyurethane (PU) center front zipper. Articulated elbows for better range of motion. 100% HyVent® 2.5L nylon double ripstop.